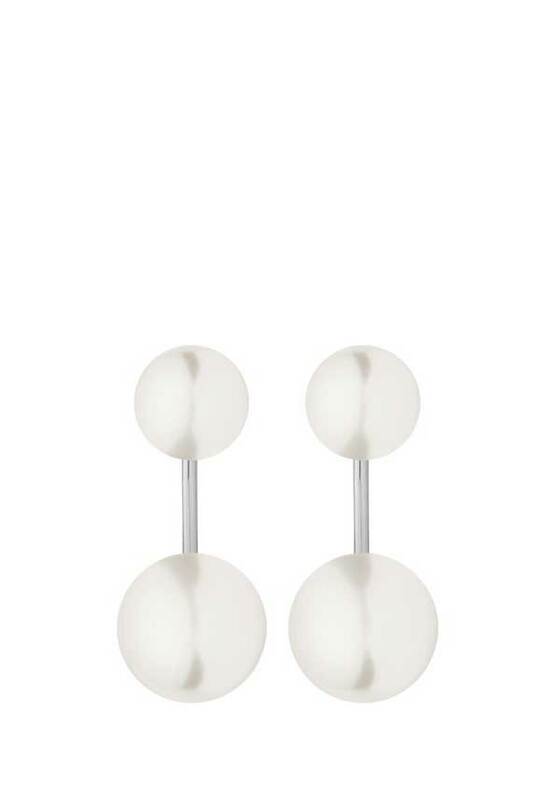 Elegant pearls with a modern twist! 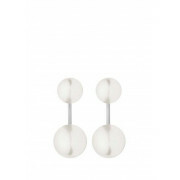 Silver plated ear posts made with white faux pearls and detachable pendant. Two cool looks for one great price.